are licensed by the state of Minnesota to take up the responsibility of repairing, replacing and installing roofs of residential buildings. There are different designs that you are able to choose from in order for you to have a roof that makes your residential home stand out. The roofs are installed to make sure that the homeowners have a roof that can be able to withstand the weather in Minnesota. 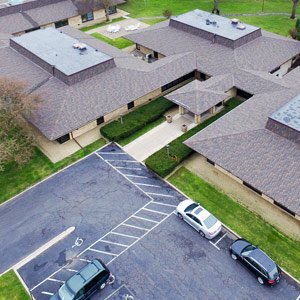 The commercial roofing contractors are mainly focused on commercial based buildings such as hotels, restaurants, office buildings, townhome associations, and social gathering premises. The roofing contractors should be able to install or replace roofs that are recommended by the Minnesota rules and regulations. These are buildings that have been set up for commercial services and to serve the public. The roofs are meant to withstand harsh conditions of the weather as they make the inhabitants of the building feel safe and comfortable as they go by their day to day activities. The greatest challenge that most homeowners in Minneapolis face are trying to find a reputable roofing company that will be able to do their roofing. The roofing company should be able to make a stable long- lasting roof for their houses, effectively repair the roofs that have been damaged by ice in the winter and hail from any storms, and also clean the roofs occasionally. A handyman company is typically hired for cleaning. You should be clear with all your requirements and have a legal team write down a contract that should be presented to the roofing company that you want to employ for them to sign. The contract aides in ensuring that you do not get misunderstood and that the fees payments have been agreed upon. In case of any legal matter, the signed contract can be used as evidence to show any breach of contract. You can go through the reviews and make your conclusion on what you would like to be done and how you would like your project handled. We offer highly durable roofs that serve you for a long period of time. At Snap Construction, we ensure that our clients get full personalized services as we understand that every client has a unique personality and preferences. We work around your schedule, to make sure that we set up a meeting that enables us to understand your requests on the roofing system. We offer our clients with a variety of roofing options that they can choose from, this aide in making sure that our clients are satisfied with the roofing option that they pick. The roofs are a great part of the house; hence we ensure that we provide quality roofs to match the interior and the exterior of your house. Top Roofing Companies like Snap Construction works with your budget and in cases where you need financial aid, we are able to connect you with the local loan company. For the roofing in Minneapolis, our company has a strategic alliance with major companies like the Center for Energy and the Environment and some local partners with state programs that offer you different options of both secured and unsecured financing for up to 20 years. Our services are affordable as we offer quality services bearing in mind the clients’ price range. We are fully insured and licensed. We have a craftsmanship guarantee and manufacturer warranties. Our insurance covers general liability and workers compensation. We cover all injuries that may occur on the project site, guaranteeing the safety of the homeowners, the contractors, and the community is safe. 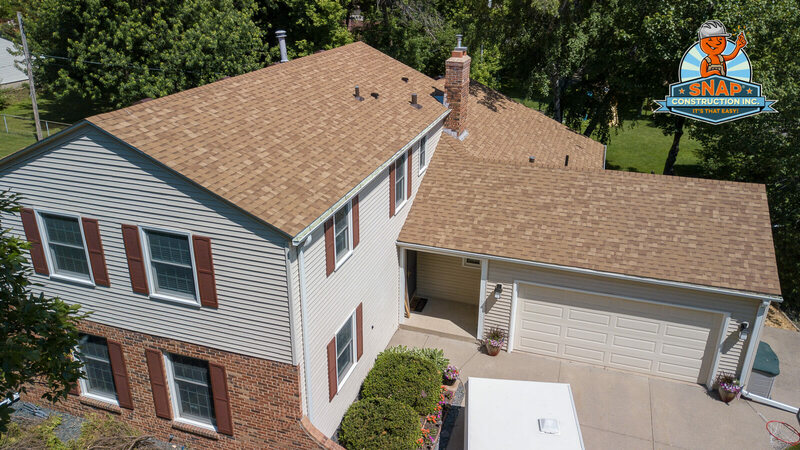 It is recommended to set aside some time to interview the potential roofing contractors that you have identified before you can settle for the roofing contractors Minneapolis of your choice. The interview enables you to lay down any requirement and access the contractor’s potential in delivering the services that you are seeking. The interview also lets you get to know more about the contractors. You also get to negotiate the prices with them and agree on all the materials that you want to be used and the duration that you expect the project to take. As a homeowner, you should ensure that you interview the potential roofing contractors that you have identified before you can settle for the Minneapolis roofing company of your choice. The interview enables you to lay down any requirement and access the contractor’s potential in delivering the services that you are seeking. The interview also lets you get to know more about the contractors. You should make certain the contractor clearly understands what you want and how you want the project handled. Always make sure that you read the contract and that you agree with all the terms that have been highlighted. The roofing contractor is reliable. This can be done by looking at the reviews and rates on their websites. The contractor’s website should portray a hardworking individual who puts the requirements of the client to be the company’s needs. The roofing company should be well equipped with materials so as to ensure that they offer you with new materials for proper roofing. III. The roofing contractors in Minneapolis should have professional skilled contractors who can take up the task of repairing, cleaning, remodeling, and installing roofs. The roofing contractor should have a license and a permit for them to provide roofing services in Minneapolis. Roofing contractors should be able to offer roofing services that are affordable to their clients. The prices that the roofing contractors offer should always go hand in hand with the services that they provide. A great roofing contractor will ensure that the materials provided are eco-friendly and new as per the client’s agreements. VII. Ensure that you carefully consult with your neighbors and friends on the contractor that you want to hire as this may reduce the possibility of employing the services of a poorly skilled contractor. They may be able to provide a great recommendation too. VIII. You should choose a contractor that is located and well known within your area as this helps you eliminate the possibility of engaging the services of a scam. The roofing contractors should have a great open line for communication to make certain that their clients are well informed of the processes taking place and they can make changes to the roofing projects and adding details on the project. After you meet and decide on the contractor to work with, schedule time to sit down and go through/sign the contract. The contract aides in ensuring that you do not get misunderstood and that the fees payments have been agreed upon. In case of any legal matter, the signed contract can be used as evidence to show any breach of contract. The contractor should provide a copy of the contract. You should certify that the contract has followed the right procedure of the Minneapolis laws. 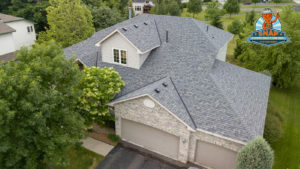 There are various top roofing contractors in Minneapolis that have taken up the responsibility of repairing, installing, and replacing roofs after hail storms and other damage. 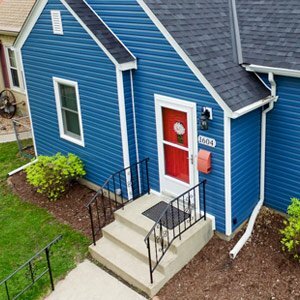 The greatest challenge that most homeowners in Minneapolis face are trying to find a reputable company that will be able to do their roofing. The roofing contractors should be able to make a stable long-lasting roof for their houses, and effectively repair the roofs that have been destroyed by heavy rains and the hail storms. Ask for roofing company referrals from friends and neighbors. Ensure that your roofing contractor observes safety. Make sure that the roofing company is properly insured. Certify that the roofing company is licensed as per the requirements of the state. Be open to the choice of material that will be used. Ensure that you adhere to the rules and regulations in regards to roofing your home.